This is quite a place. Every possible luxury car is sold here, including ones I’ve never heard of (if you have more than one Lotus, do you have Loti or Lotuses?). 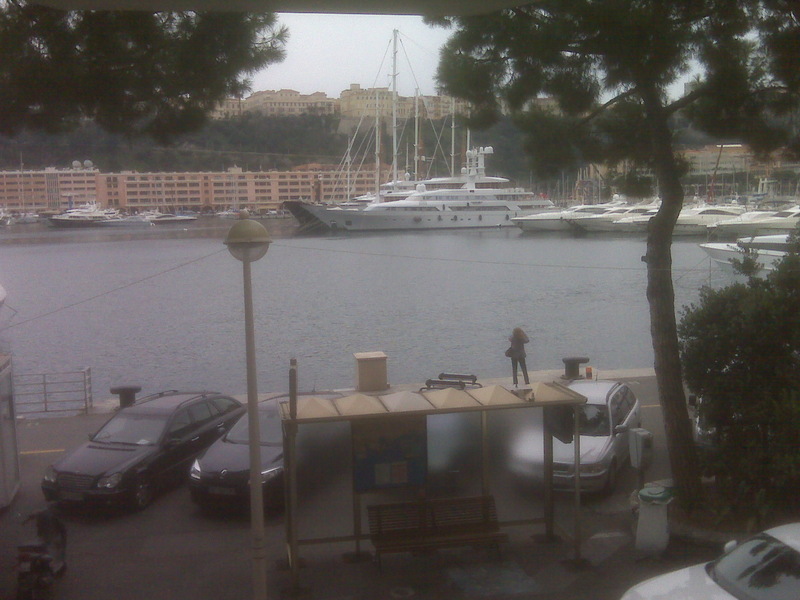 The yachts in the harbor are enormous. Best of all, there is no income tax. And because European nations are much better than the United States about letting people escape without fascist exit taxes, Monaco has attracted many wealthy people from all over Europe. I give a speech to their business association tomorrow before heading back to the United States. By the way, this is not exactly a fun trip. Everything is too expensive, and it is too cold to vegetate in the sun. I could go to the casino, I suppose, but I find gambling tedious and they probably wouldn’t even allow peasants like me to enter the place.Be envious of me when I go to Cayman, not when I’m in Europe in March. some responses here Greetings from Monte Carlo | International Liberty. I would like to keep up with you. Would you make a list of all of your shared pages like your twitter feed, Facebook page or linkedin profile? Indeed this (US wealth exit taxes) flies in the face of the American spirit. From an economic standpoint, it is rather totalitarian, akin to Soviet bans on emigration. One is essentially held hostage economically; “You can emigrate, but your wealth cannot”.